We specialize in full wedding planning where we handle all the details from location scouting, putting together a stellar team of creative partners to managing every last detail giving you the ultimate peace of mind. 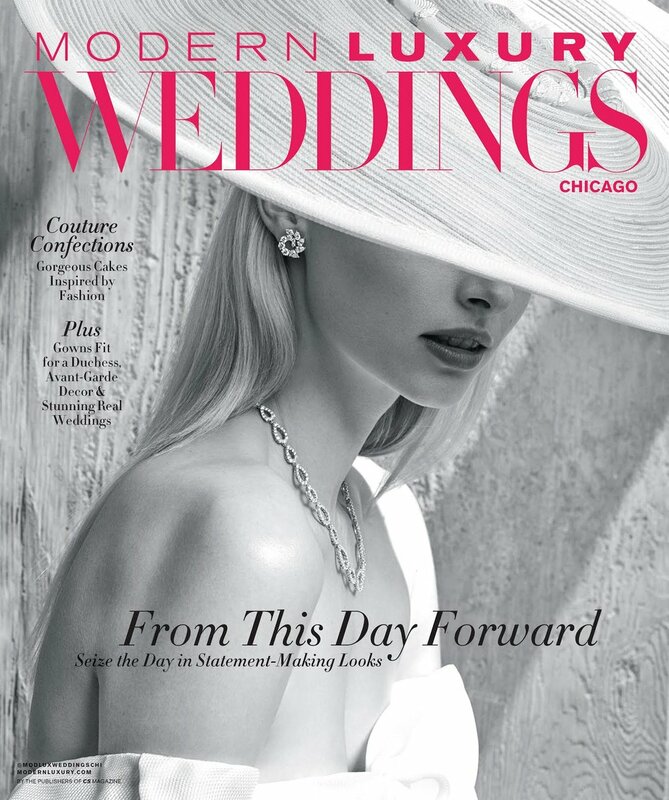 With our years of design experience, you not only get a planner but also a design team to style every detail of your event starting with a mood board, a design and color story, and recommendations and guidance for your entire event.We work with an exclusive list of partners for your special day. Our creative partners are the creme of the crop in the wedding and event industry and we all work seamlessly to create an extraordinary experience for you and your guests. Our promise is to create unforgettable moments. Whether it is your wedding or social event, our commitment to you is to create an exceptional event experience. ♦ During our initial meeting, we get to know you and your fiancé and discover the style for the wedding. We discuss the scope of work and discuss your vision for your big day. ♦ After our consultation, we will customize a package of services that will best fit your needs. ♦ The implementation stage is when we begin to build your dream team. Our team will put together your event dream team from our list of exclusive partners that are the perfect fit for your wedding vision. 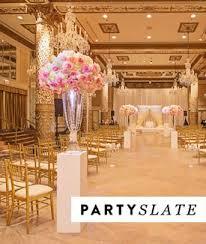 This planning stage will provide you with peace of mind as we execute the details of your big day flawlessly. Akeshi is the founder of Kesh Events. 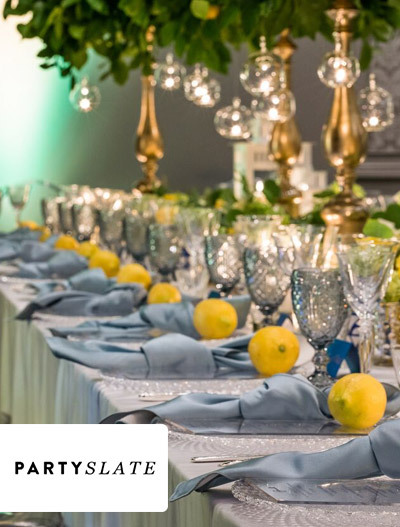 Her unique style and passion for transforming any space into lush and romantic settings has helped to establish her as a premier planner and event designer for clients all over the world. Her clientele includes celebrities and athletes. Akeshi is the author of the best-selling book, “The Art of Floral And Event Design.” Her positivity, keen eye, attention to detail and knack for perfection is what her clients love about her. She brings the art of creativity and personalization to every single event making her the best at what she does. Akeshi honors the individual styles of her clients and she continually strives to make every experience one to remember. Her dedication to supporting and sharing her knowledge to the industry initiated the idea for her floral and design workshop program, The Kesh Experience, a series of design masterclasses that offer mentorship and education to industry professionals at all levels. 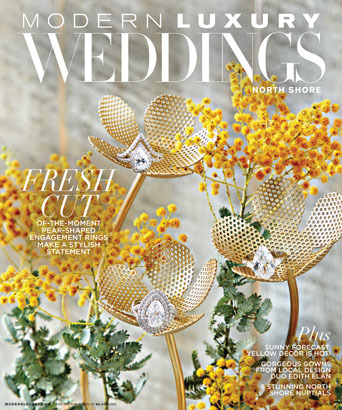 Akeshi has been featured in editorials and her work has been featured in many local and national wedding publications. She also speaks at seminars, tv segments and radio interviews. I love to travel and soak up new cultures. I’ve been fortunate to have experienced the culture of so many countries and carry that experience with me. Travel has broadened my perspective in so many ways. There is beauty everywhere. I am inspired by fashion and style from 90's classics to modern day couture. I find inspiration from the simplest details from a piece of lace to the intricate details from a gown or a pair of heels. I work long hours during the week and weekends so some down town time does me a lot of good. I learned self care is important always. These days help me come back to work inspired. I am so blessed to be surrounded by my family that love and support me every single day. I also feel so lucky to work with so many families and watch as they unite as one. It's such a trill to see families together celebrating. "You always have time for the things you put first." 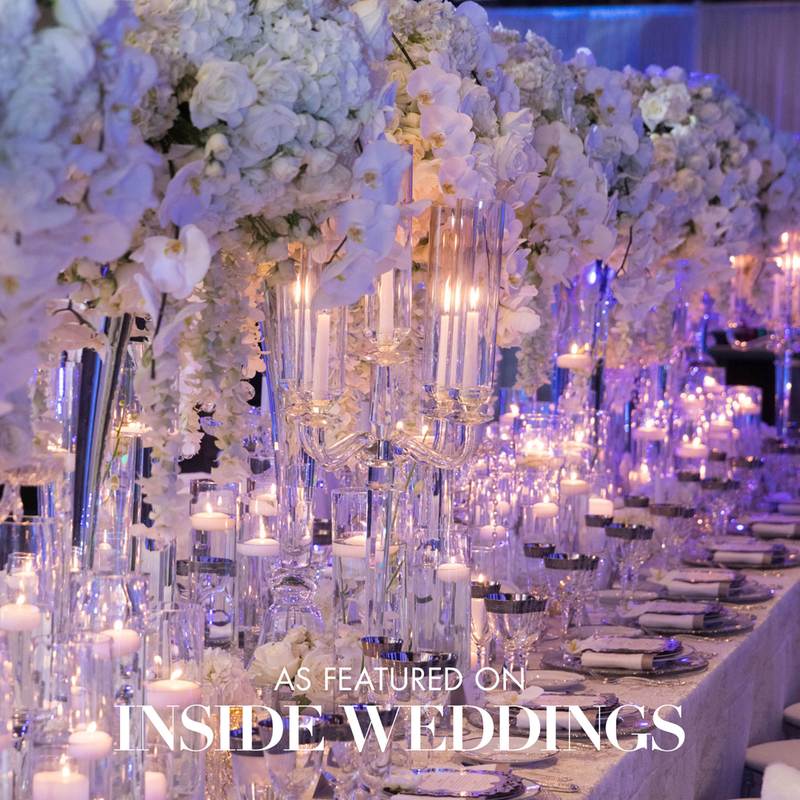 Kesh Events has been have been recognized for our exceptional wedding and event services and are proud to be featured in prestigious wedding blogs and websites, bridal magazines, radio, television and newspaper publications.